More than Technology; it's an economic model. reduction in order to centralize the resource consumption of bandwidth and disk consumption. Our Content engine is the most powerfully content edition system in the Caribbean area. We reduce the compute cicle consumption, publishing static site in Content Distribution Networks (CDN). Working with Magento, Lemonstand with AvisorTech's Payment Gateway. 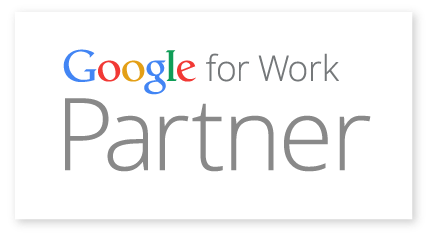 We are part of Google Apps solutions provider for the Dominican Republic. Also, we're the first dominican funded company selling in the Google Apps Marketplace. We syntheticed these steps from the way of our most important providers, Google, Amazon and Rackspace, do things. As we use cloud computing exclusively for powering cutomers sites, our SLAs is complying with the SLAs from Google, Amazon.com and Rackspace, with the exception, that we are the first support tier for our customers, using our cloud providers as the second support tier, and software providers (application servers, databases, operating systems) as the third support tier.